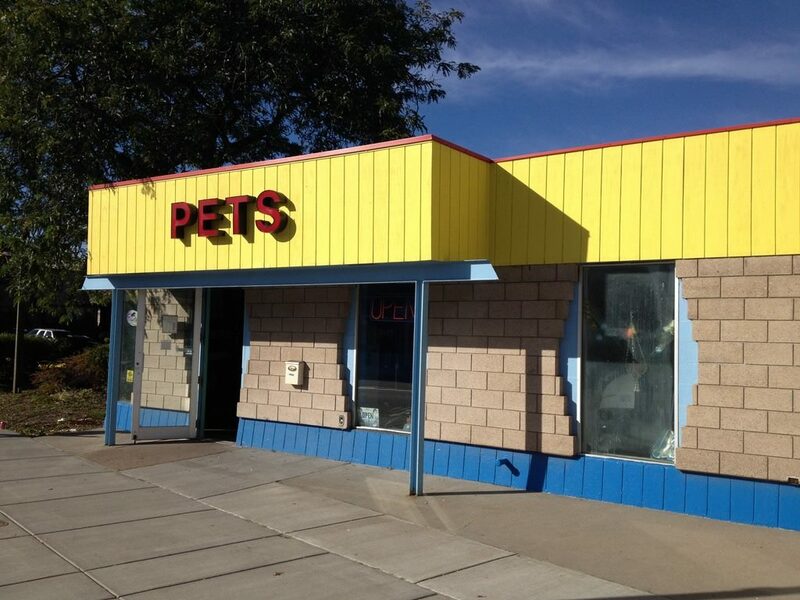 Forest Lake Pets Celebrates 25 years! 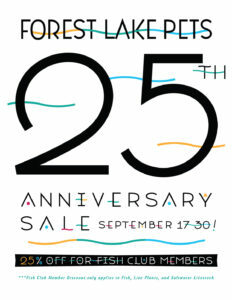 We are celebrating our 25th anniversary this month! We want to send out a big THANK YOU to all of our wonderful customers, friends, and family! Its been a quite the adventure taking over the business after Rich and Peggy retired last year. We hope to continue to offer the highest quality customer service, supplies, and livestock around!